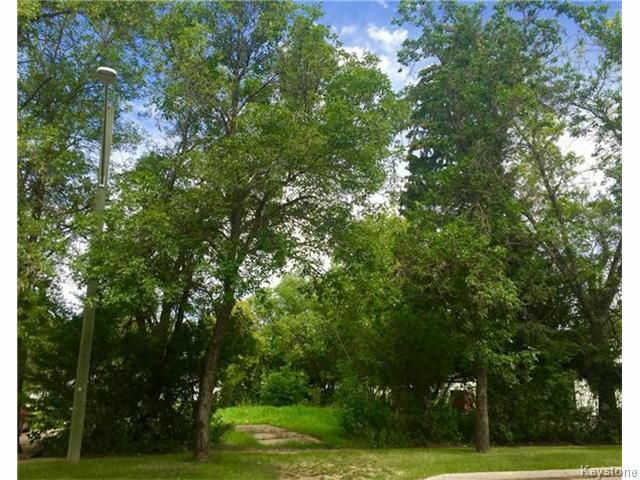 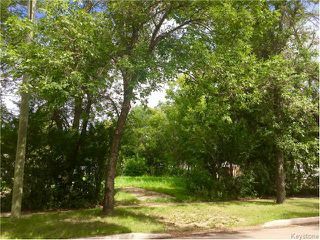 Beautifully treed 62 foot lot in the Southeast corner of Dauphin! 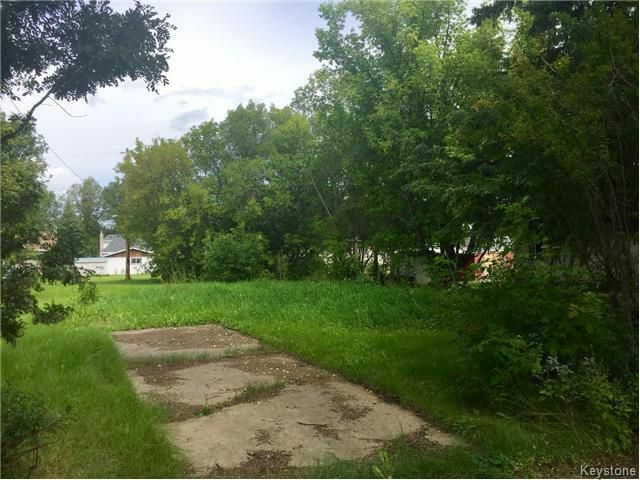 No buildings on property, ready for a new build!!! !